Attention all ladies! 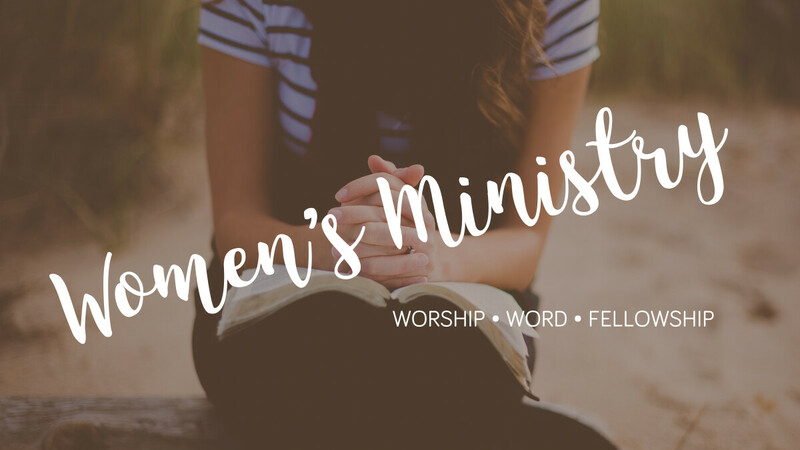 Please make sure to join us for our monthly Women's Group next month Thursday, February 21st 7pm at the Chae's Residence in Hawaii Kai. This will be for all women--young and old, single and married to experience worship, word and fellowship. Please Christine Chae for more info.